Our statement to work closely with specific selected abattoirs and all of our customers as partners, to ensure continuity of quality, service and value for all parties, is at the very heart of our fresh approach to business. 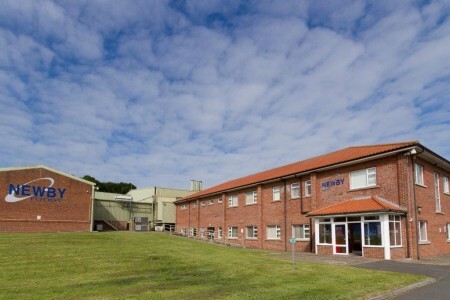 Newby Foods Limited was established in 2003 to produce high quality 3mm pork and chicken manufacturing meat for the Food Manufacturing Sector. In addition Newby also have a high care cooking facility where products such as pork ribs are selected, trimmed, marinated and slow cooked for the retail and food service sectors. We operate from a fully licenced 70,000 sq ft factory on a 13 acre freehold site on the outskirts of the beautiful village of Newby Wiske, North Yorkshire. Newby Foods Limited is committed to continuous improvement which is measured by monitoring key performance indicators within the business and by adopting the British Retail Consortium (BRC) standards for Food Safety.